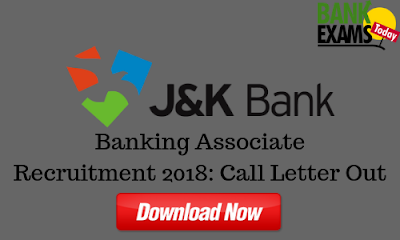 The Jammu & Kashmir Bank Ltd. has recently released the Call Letter for Banking Associate Recruitment. 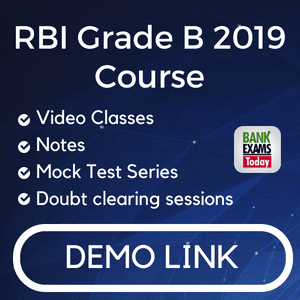 You can download your Call Letter from here. Click Here to Download your Call Letter.